Rattle Records 014. 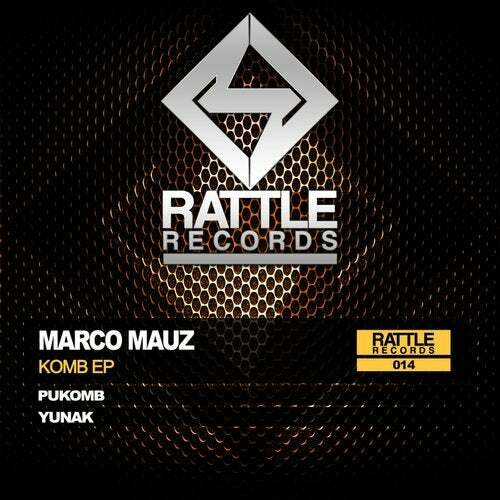 MARCO MAUZ - KOMB EP.In this fourteenth release have two tracks of Techno Groove atmospheric, elegant and forceful. Pukomb and Yunak are the names of these powerful tracks of the great Swiss producer.